Requirements: An easy free download of the Perl interpreter. PHP Expert Editor - PHP Expert Editor is a editor for PHP, Perl, Python, Ruby, Tcl, Java Script scripts and HTML pages. It has internal browser, Debugger, Code Explorer, File Explorer, a built-in FTP client, customizable Code Templates, etc. 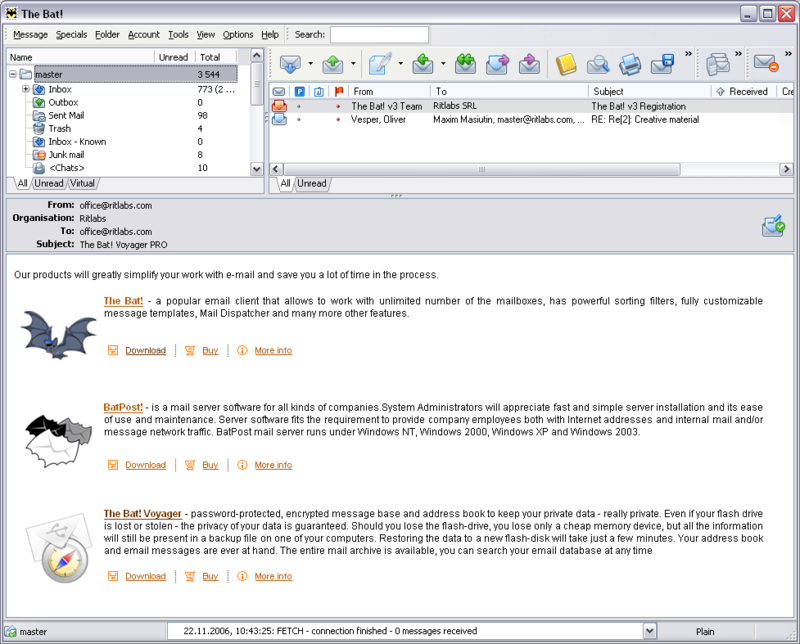 Top Perl Studio - Top Perl Studio is an Integrated Development Environment (IDE) for Perl. Top Perl Studio offers internal HTTP server, internal browser, built-in FTP client, visual file comparison utility, configurable syntax highlighting, file and server explorer. Perl Express - A free Perl IDE for Windows, includes multiple tools for writing and debugging your scripts. Light Pad - LightPad is a simple yet powerful editor designed for the webmaster. It supports HTML, CSS, Java script, PHP and Perl files editing with syntax highlighting to assist with web development. OptiPerl - OptiPerl will help you make CGI scripts in Perl, offline in Windows. It is a fully integrated visual environment and editor for creating, testing, debugging and running perl scripts, directly or through associated html documents. Includes many tools.